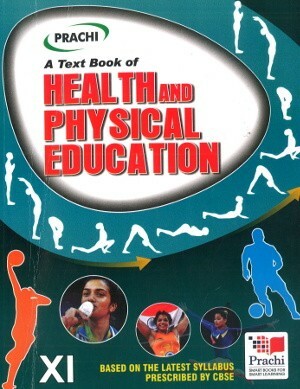 Prachi A Text Book of Health and Physical Education Class XI – Solved Viva-Voca & Exercise Questions, Based on the latest Syllabus prescribed by CBSE. This book is prepared according to latest syllabus. 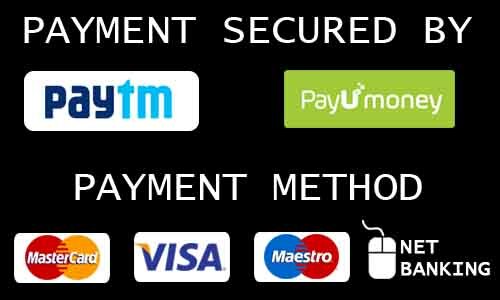 This book will serve the students as a guide and coach and meet their requirement completely and motivate them to take up physical education more seriously and choose it as their prospective career. The book is written in a simple and lucid manner. Very short, short and long answers have been framed in such a way as to help the students to prepare for the examination. Solutions of Viva-voce, Exercises and sample papers are given at the end of the book.